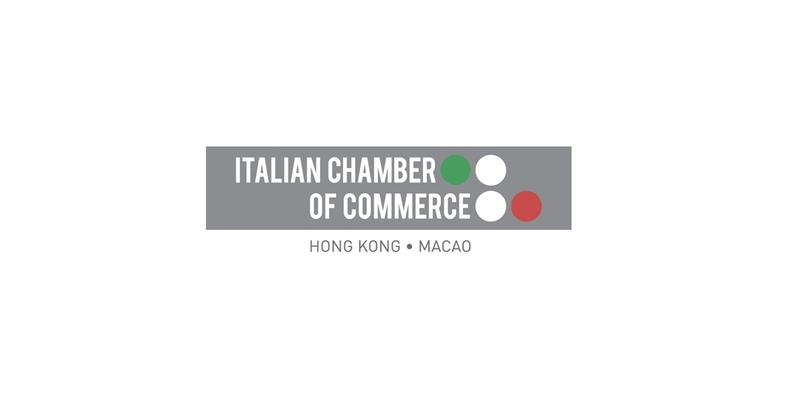 The Italian Chamber of Commerce in Hong Kong & Macao is a non-profit organization incorporated in March of 1997. 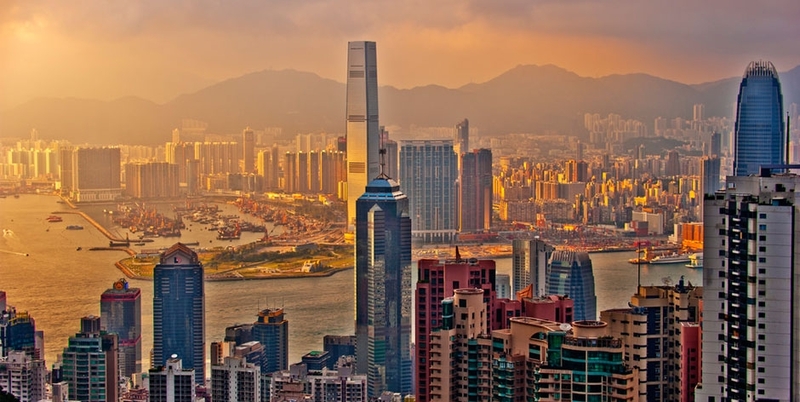 Its roots are in the Italian Business Association, established in 1993 with the aim of promoting business exchanges between Hong Kong, Macao and Italy and at the same time establishing a common platform for the Italian business community based in Hong Kong and its local members. 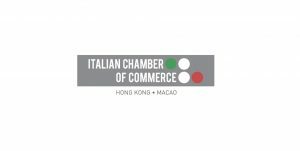 In March of 1999 the Italian Chamber of Commerce received official recognition from the Italian Government. Since then, the ICC has grown into a substantial organization which, in partnership with the Italian Consulate General and the Italian Trade Commission, provides support to its Members, both Italian and local. One of the Chamber’s policies is to continuously add value to our Members. 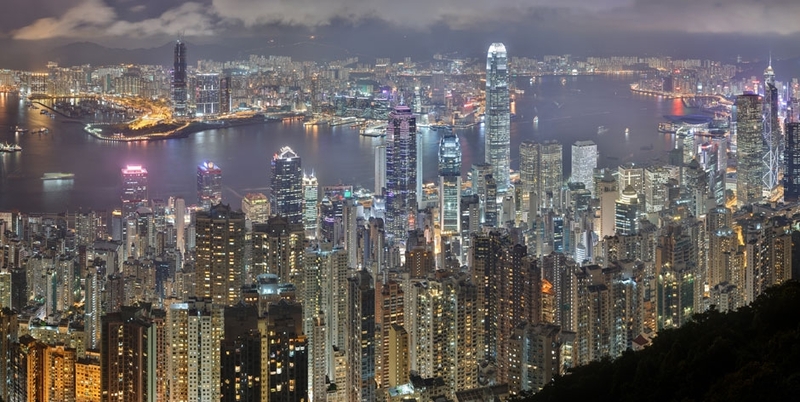 We are constantly seeking new members and business contacts who are interested in developing commercial relations with Italy, Hong Kong and Macao. Our member companies will be able to benefit from the opportunities and services offered by the Chamber while at the same time they can enrich the Chamber with their expertise and business possibilities.